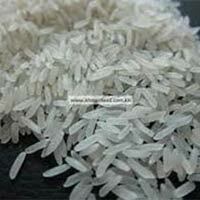 We offer to our esteemed clients highly valued Raw Rice . 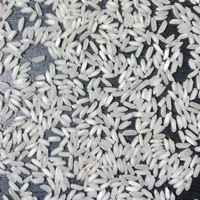 The Raw Rice presented by us is acclaimed amongst our clients for its high quality standards, excellent taste and aroma, and longer grains. 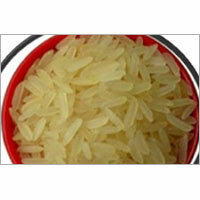 Customers can choose from an assortment of Raw Rice including BPT, HMT, IR36, IR64, and Swarna Massuri. 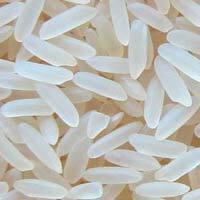 That is why we are recognized as an eminent Manufacturer, Supplier and Exporter of Raw Rice from Chhattisgarh, India. 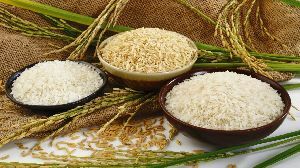 Raw rice is the uncooked form. 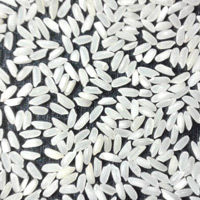 Commercial classification of raw rice is usually according to size — long-grain, short-grain or medium-grain, for example. The colors are primarily white or brown. 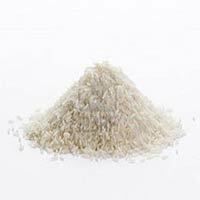 Milled rice has had at least its husk and outer bran removed. 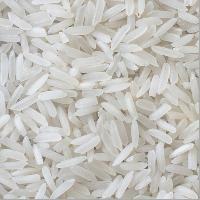 We have made a mark for ourselves across the global markets as an Exporter & Supplier of Non Basmati Raw White Rice . 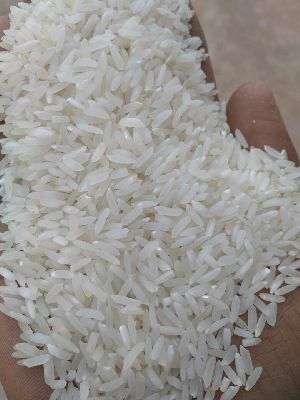 We are involved in the processing as well as trade and distribution of Non Basmati Raw White Rice, which is widely appreciated for its less cooking-time, enjoyable taste and pleasant aroma. 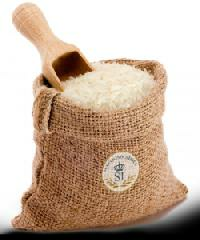 The Non Basmati Raw White Rice is delivered in highly durable packaging at the best prices. 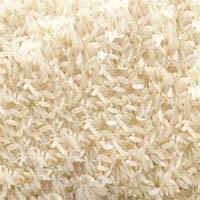 We are manufacturer of 100 percent broken raw silky sortex rice. 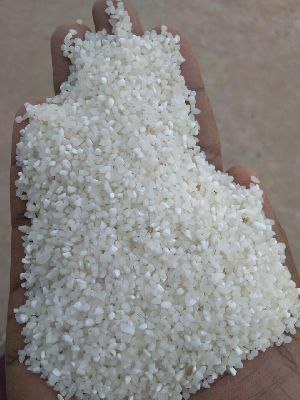 Our rice is used for export to africa and other regions and it is also used for making rice flour.all the exporters and domestic buyers are welcome for more details and orders. 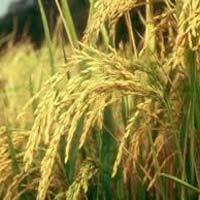 Seth Banshidhar Kedia Chawal Private..
We produce best quality sarna raw rice in our latest full automatic rice mill . 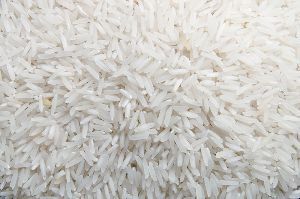 You can trust for the rice from our end . 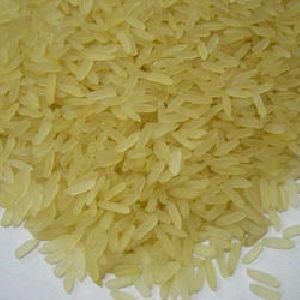 We also produce high quality rice as per order. Purchasers can order our goods in wholesale, as we ensure year around obtainability. In addition, we have dependable shipping network to ensure timely distribution. 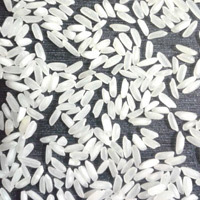 Over the years, we have emerged as a noteworthy Supplier offering a huge array of Indian Parboiled Rice.